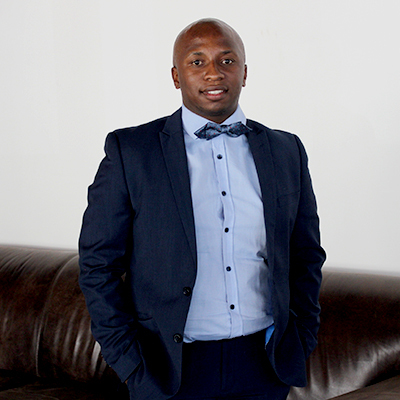 When Thabiso Maphanga started Break Bread Consulting in 2014, he fulfilled a dream of using his professional and corporate sales experiences to guide brands into the highly untapped township market. “Over 60% of South African citizens live in townships, and there is a lot of spending power in this market. The buying trends indicate that the township market is big on spending. This is where we come in for brands. The opportunities are endless, but they require different marketing strategies as these markets are different from the conventional,” he says. One such strategy is the use brand activations to reach customers and potential buyers. 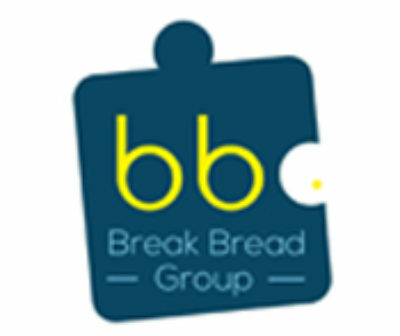 What makes Break Bread different from other agencies is that they go beyond the theoretical assumptions of the township market and are able to engage both businesses owners and clients personally. “What we have come to understand about the township market, in particular, is that they will contribute to your success if they know you. That’s how the game works,” says Maphanga. When he started the company, Maphanga just wanted to consult and guide one premium mineral water brand – La Vie De Luc – into the township market as he could see great potential. As a tactic, he went to visit all the lifestyle lounges in Khayelitsha and Gugulethu, and this resulted in the brand being well positioned in this market. The company also used guerrilla marketing tactics to get the water into some spaces, and that also got them a whole lot of mileage. All these tactics, including brand activation, provided Break Bread with a unique formula. “What we have found is that there is no single globe to brand activations, each one is quite different from the other, and this is the value that Break Bread brings clients,” says Maphanga. So, how do the brand ambassadors and clients to also ‘get’ these nuances? “We prefer to have our clients involved in the mechanics of the activation, from concept to execution. This is to make sure that we all read from the same hymn book. We follow a very consultative approach with both our client and the market players, including the outlet or tavern owners in the case of alcohol. It’s always better to develop a strategy based on real on-the-ground knowledge versus theoretical practices and rules of thumbs,” he says. Brand ambassadors can expect to earn between R80 to R115 per hour. Speaking about the challenges, Maphanga said one of the biggest issues he continually encounters is the lack of awareness of the value that the township market. Coupled with this, the unwillingness to spend whereas clients want to see massive results. Youre so cool! I dont suppose Ive learn something like this before. So good to search out somebody with some original thoughts on this subject. realy thank you for starting this up. this web site is something that’s wanted on the net, someone with a little bit originality. helpful job for bringing one thing new to the web!